Sometimes you’re such a world-owning sassy babe that people can’t help but bite your style. Multiple times, even right down to your name. Is imitation the sincerest form of flattery? Nah, not really. But this lady is impossible to imitate, no matter how hard others try. 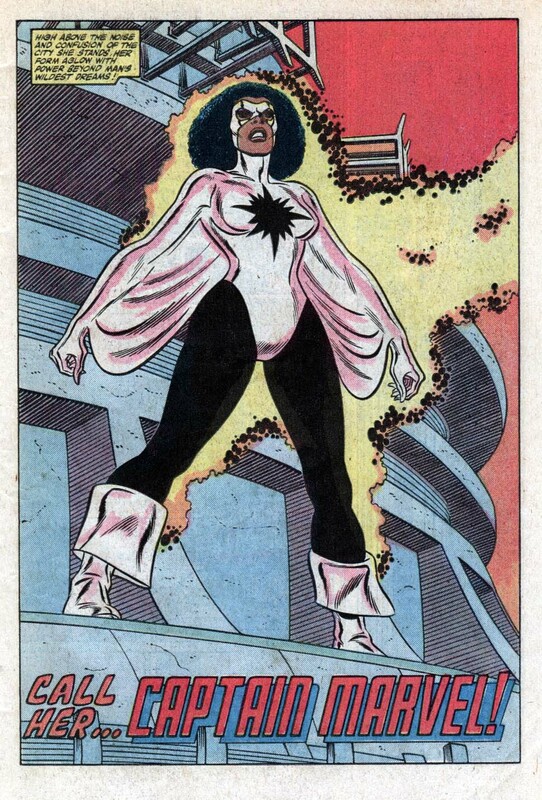 Monica Rambeau is one of the baddest and relentlessly fierce women to ever grace the pages of a comic book, no fux given. First seen in The Amazing Spider-Man Annual #16, she’s a child of the 80’s; 82 to be exact. 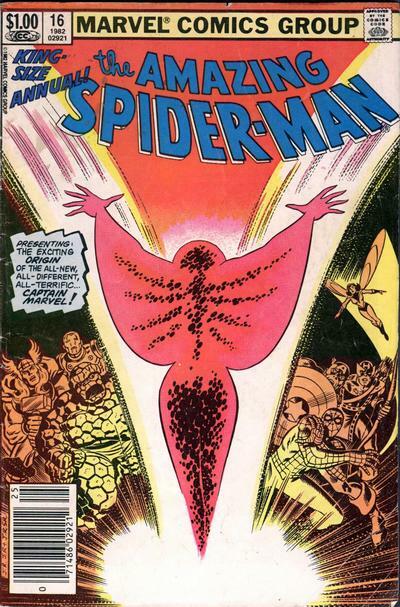 Roger Stern laid down the worlds, and John Romita Jr. tucked them up in a blanket of a gorgeous color palette. Born in New Orleans, she was a lieutenant in the harbor patrol, and was trying to prevent the creation of a massively dangerous weapon. Doing so exposed her to extra-dimensional energy, and as a result, she can convert her physical body into energy of all sorts. Deciding to use her power for good, she goes out into the world and names herself Captain Marvel. I know what you’re thinking: What is the meaning of life? What’s in between my couch cushions? Or possibly, Monica isn’t Captain Marvel, so what’s the shizz? Monica actually became the leader of the Avengers under this title, but decided to give up the name and change hers to Photon, letting Genis-Vell take the name. Monica did this out of respect for her predecessor, and because she’s a genuinely good person. But then what does he do? Bite her name AGAIN. Rude much? She decides on going with Pulsar, and at this time, it’s getting ridic. But Monica actually likes the name Pulsar better, so she let Genis slide on this one. Monica is one to always stand by her friends, and go out of her way to help them. She is considered an Alpha Level Threat by Captain America and Tony Stark, and you don’t get that high just by being slick. From electricity to gamma rays, Monica can transform into all sorts of energy, and don’t you even think about getting her mad. The Mighty Avengers once faced an enemy that could slow down time, but Monica transformed into light and took names like no one else can. She once transformed into a Gamma Ray to help She-Hulk. Freakin’ SHE-HULK. Though her powers are amazing, they’re quite on par with her personality. She lives in a straight no BS zone, and is a proud black woman who is the epitome of representation. She’s drawn like a real black woman, and has always had the hair of one. A lot of people don’t realize that hair in the black community is very important, so all you white kids with dreadlocks better take a moment to educate yourself. Monica has had several artists illustrate her, but all of them have kept her hair exactly as it should be, though my personal favorite was her afro. Having wit as sharp as sarcasm, Monica will tell you how it is. 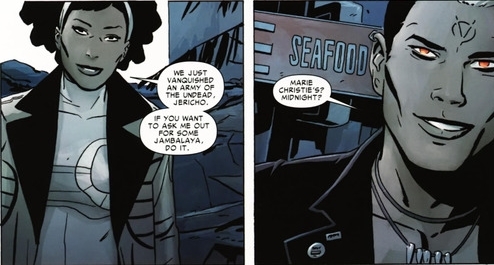 When her and Brother Voodoo began a relationship, it was adorable because it caught her off guard. For someone who is so sassy, having a guy want to cuddle on her makes her flinch a bit. But of course, in the best way possible. I would say she wears the pants in the relationship, but that’s just stereotypical nonsense talk. Monica wears whatever she wants, and expects her partner to keep up with her and give her all the respect a woman like her deserves. Though really, don’t even get her started on male privilege because she’ll sit down and educate you until you’re a scholar on the subject. Monica is a force that no one can reckon with because she is in a league of her own. She has an insane power that a lot of superheroes just wouldn’t be able to handle, but she uses it to the brink. Unapologetically black, sharp, and the kind of representation the community needs, no matter what gender. 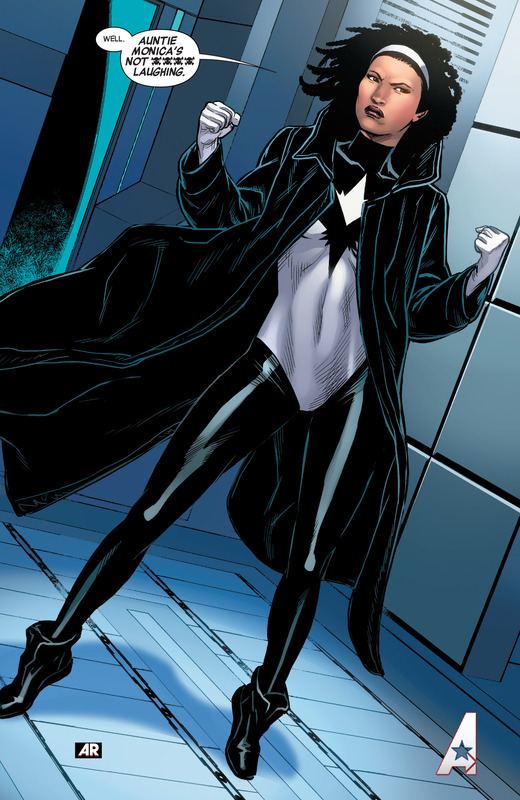 Known by many names, she is strict and one hundred percent to the decimal, Monica Rambeau. I’m one of Monica’s biggest fans. Picked up her first appearance the moment I got a chance. It’s been interesting seeing her changes throughout the years, and you nailed it. Very well done! 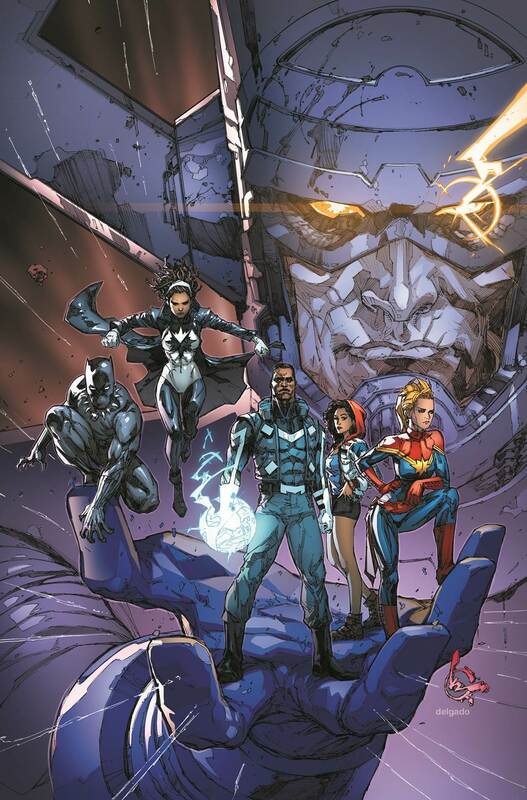 The only thing missing is that she is currently a member of the Ultimates, which has to be the most powerful and brilliant collective in Marvel comics. 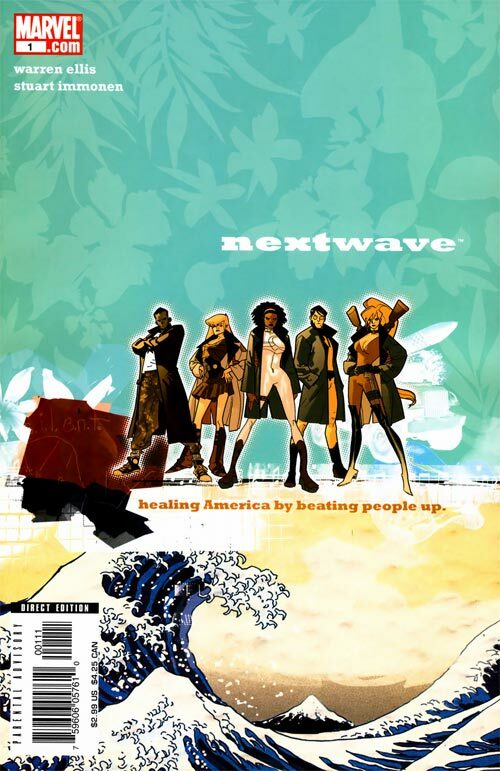 Monica Rambeau, T’Challa, Carol Danvers, America Chavez, and Adam Brashear. Thanks for such an awesome article!!!! Great article, I was surprised that you did not mention, originally she was created to keep the trademark of Captain marvel. At the time of her creation, marvel was without a captain marvel for several years and to keep to keep the trademark marvel has to have some one with that mantle. Marvel was not the first to use the name captain marvel, but later after lots of legal battles, they trademarked the name. The old Captain Marvel became shazam. Marvel created Captain Marvel, got a trademark… then killed him off with cancer…then when the trademark was going to expire, they created Monica. 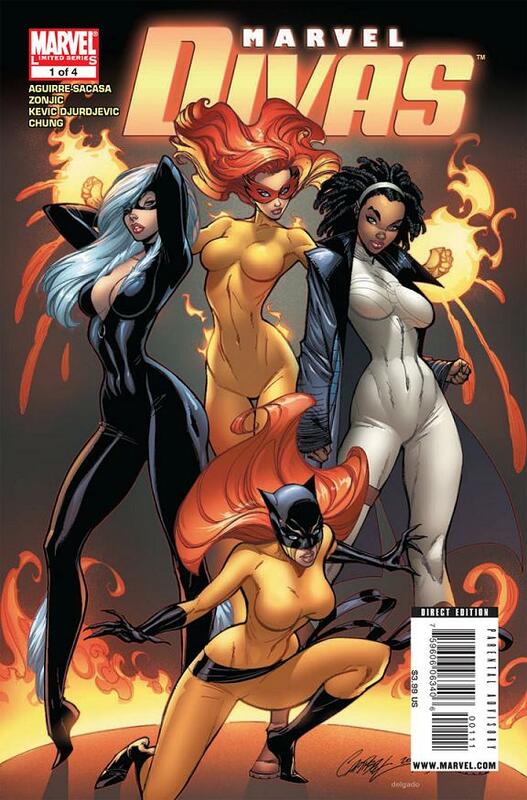 Marvel is famous for creating characters to trademark them. She-hulk was a result of a battle with TV execs that were going to make a TV series about a female hulk. Following the success of the hulk, TV was going to expand the hulk “tv universe”, marvel got wind of the idea and rushed out the original series. Great piece. This is a great example of a property that Marvel already owns and could develop instead of making up new ones and develop right away…. i.e. Riri! I would like to see some characters that have been around a while get a chance too. Thanks Kittie! Great read, and such a strong character. I can’t tell you how much I appreciate what you do here.